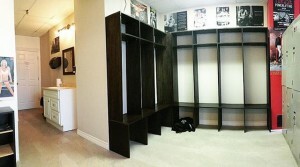 Address: 253 Norseman St. Toronto, ON. 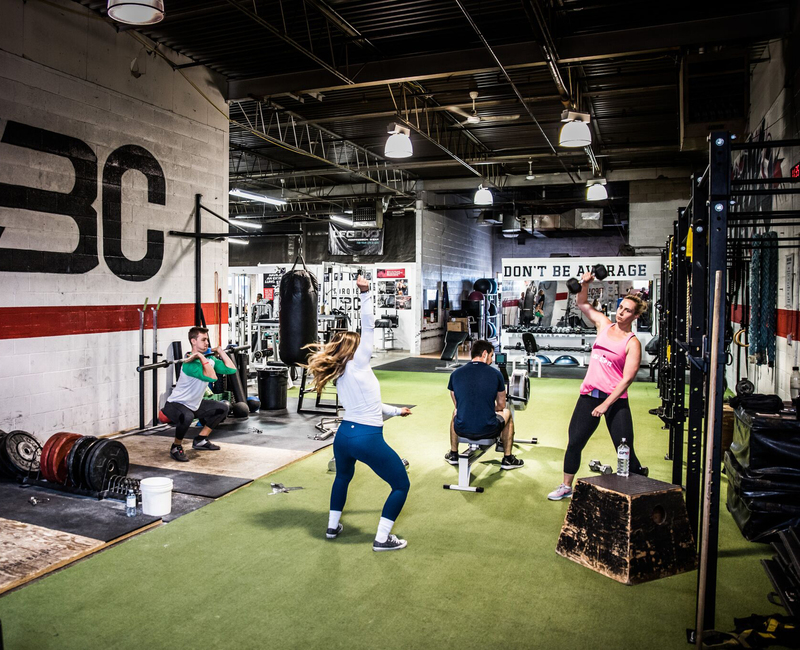 Torque Barbell Club is proud to offer the highest quality equipment currently available to all our members. 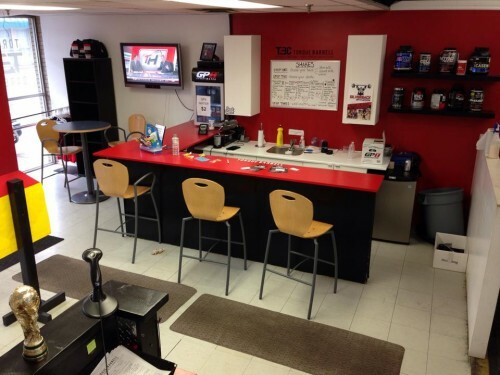 We emphasize the use of barbells and free weights, sleds and conditioning equipment. Furthermore, we are constantly adding new pieces to the gym, staying up-to-date as the fitness industry evolves.